Candace Moon is a craft beer attorney in Dinsmore's San Diego office. Candace has experience in the craft beer industry, which began while bartending at Hamilton’s Tavern, one of San Diego’s premier craft beer bars. She worked at Hamilton’s during law school, and the tavern is where she learned how craft brewers were lacking representation in the legal field, as many had trouble finding attorneys who could answer specific questions about the intricate alcohol-based industry. Craft brewers are constantly dealing with questions such as whether their clever craft brewery name will be approved by the trademark office or whether a lease for a new taproom space will protect their needs and interests. She is aware of what it takes to start, open, sustain and grow a craft brewery. She has devoted her practice to serving the needs of craft brewers, and during her career, Candace has worked with more than 350 craft breweries and breweries-in-planning across the country. She has counseled them on issues, including business entity formation, alcoholic beverage law, contract review, trademark law and other legal needs. 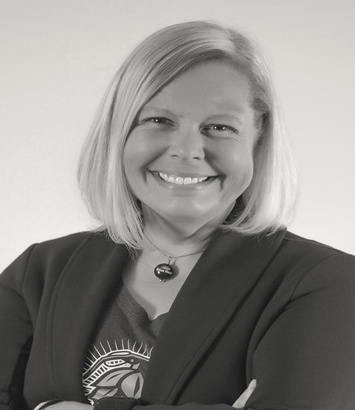 Candace has also spoken to brewers guilds and at brewers association meetings nationwide on matters such as distribution laws and trademarks, to ensure clients and breweries-in-planning are complying with industry standards and regulations. She has also been a resource for brewery-related issues in newspapers, magazines, TV segments, online and at conferences across the country.